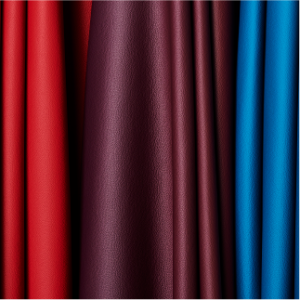 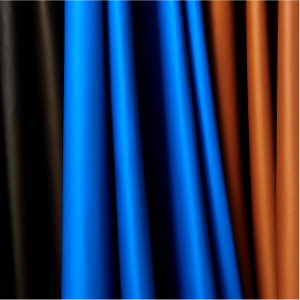 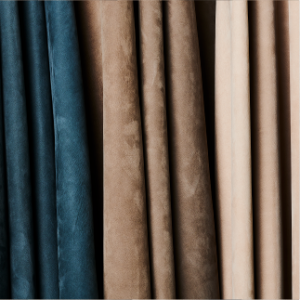 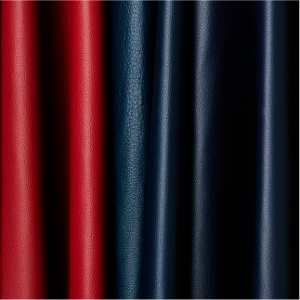 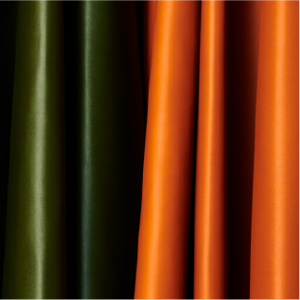 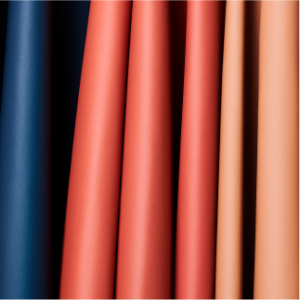 A wide range of colours, tones, consistencies, softness and lightness; this is how our leather adapts itself to all requirements. 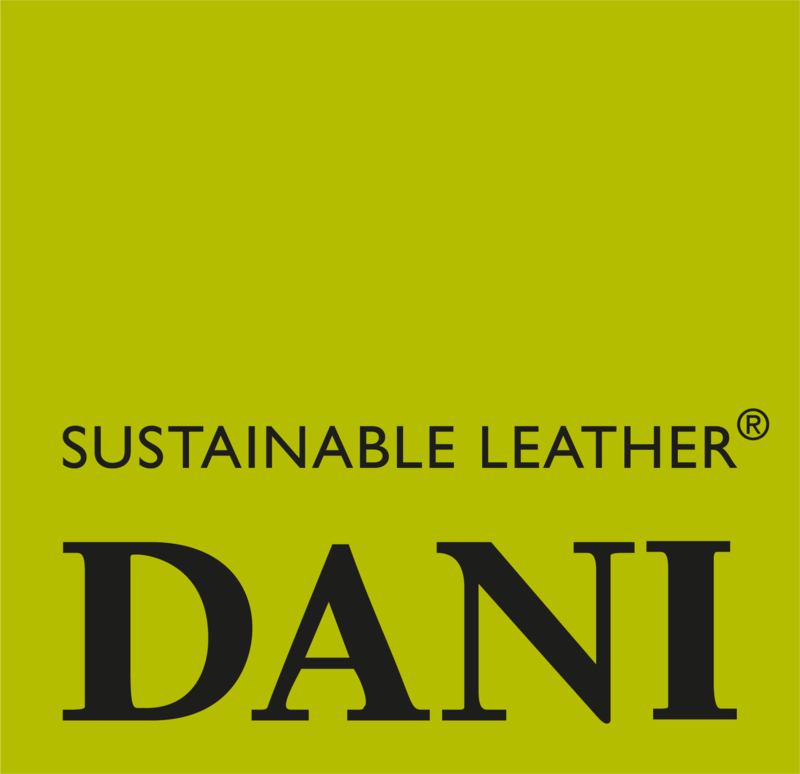 Dani is the ideal partner for triggering the creativity of both designer labels and individual artisans, resulting in bags, shoes and accessories with unique and unrepeatable aesthetic and functional qualities. 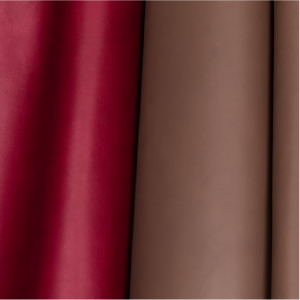 Naturalness and elegance are essential elements for working with large-scale enterprises. 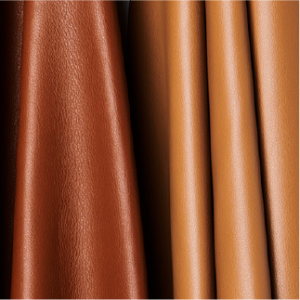 We process bovine leather from Europe, exalting its structure and firmness or its lightness and softness with our exclusive processing techniques. 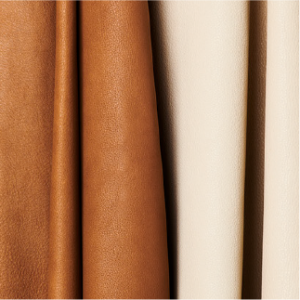 We also process prestigious deerskin from North America, with its typical softness and elasticity. 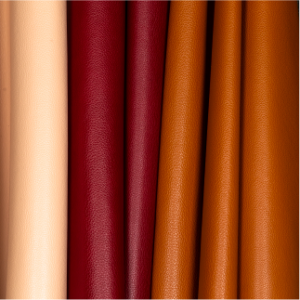 It is ideal for making refined bags, small leather items such as wallets and keyrings, and gloves. 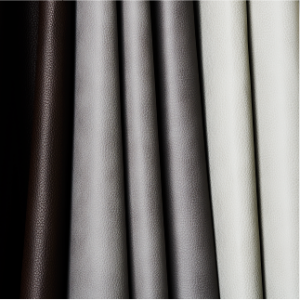 Classic or sporty, sneakers, elegant boots: these products are exalted by our leather. 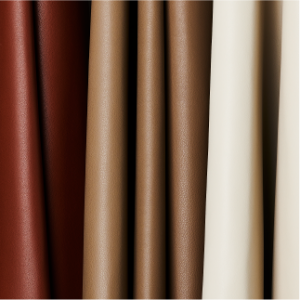 We also process deerskin, particularly suited to making orthopaedic footwear. 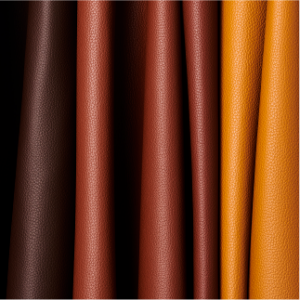 Many different types of leather are available to make your products unique. 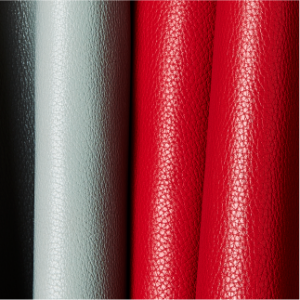 Our technical leather is waterproof, breathable, resistant and comfortable, making us a leader in this highly technological segment. 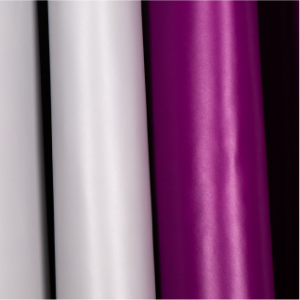 Solid and aesthetic performance combined in an inimitable product. 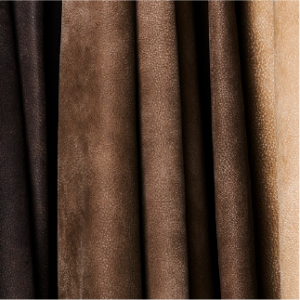 Our line includes leather for uppers, collars and linings that adapt perfectly to footwear for trekking, motorcycle boots, boots for firemen and the armed forces.